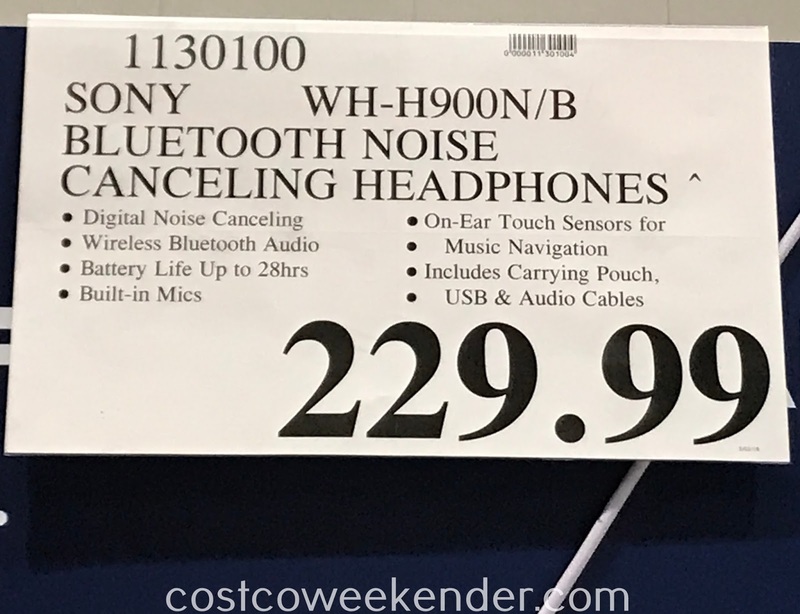 I've come across the Sony h.ear on 2 Noise Canceling Wireless Headphones WH-H900N many times during my weekend shopping trips to Costco. But now that it's on sale for $180 (down from $230), I had to pay closer attention! 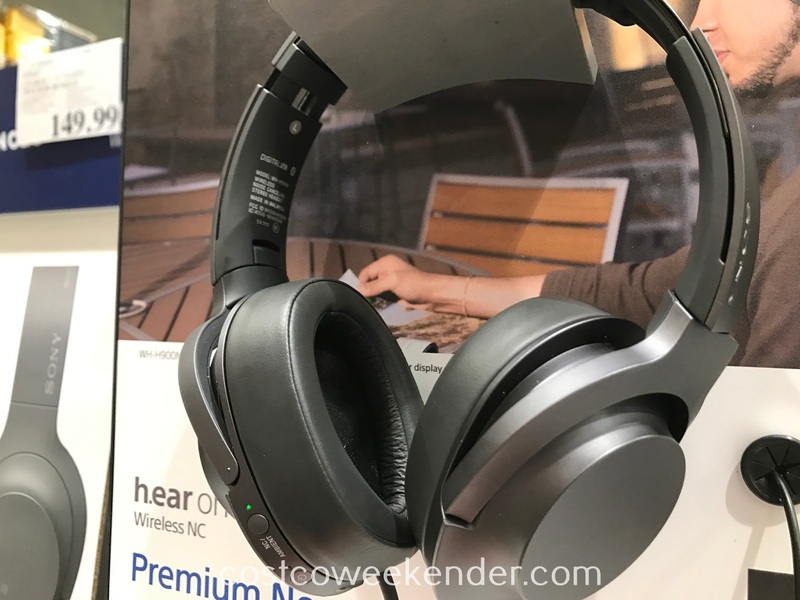 I've been looking to buy a pair of headphones with active noise canceling that I would use especially for when I travel. 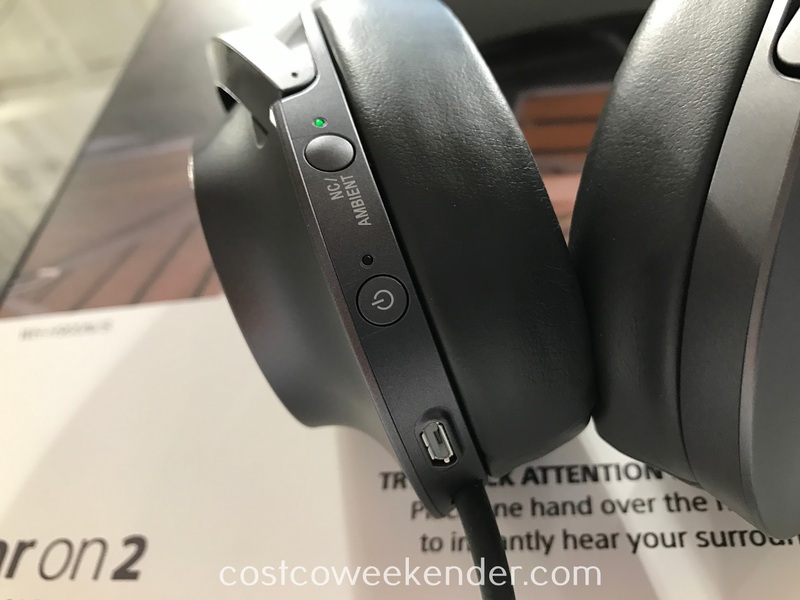 I have been eyeing the Bose QC35 for some time now. But the $300+ price tag prevented me from pulling the trigger. Other review websites have said that the Sony WH-H900N is comparable in sound quality to the QC35 but is not as good in terms of its noise-canceling capabilities. 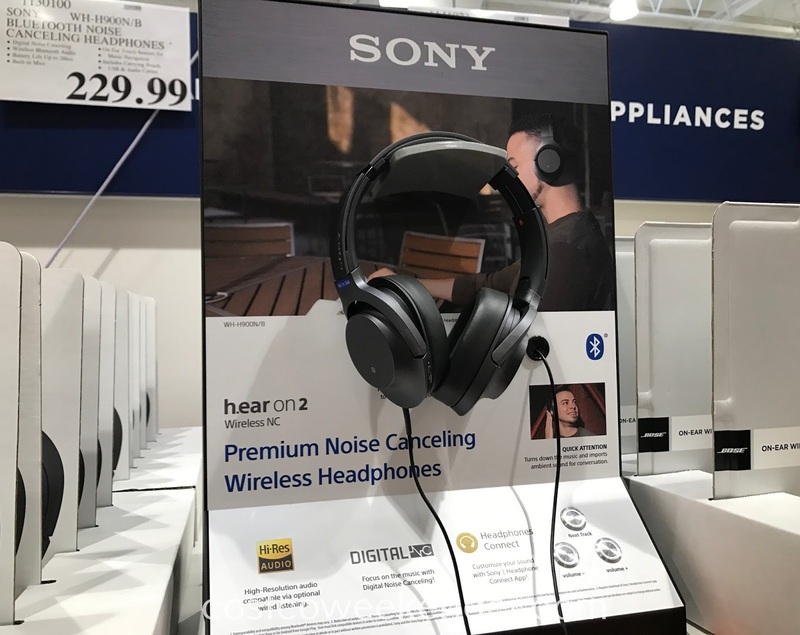 But at $180, the Sony WH-H900N becomes a very compelling alternative. 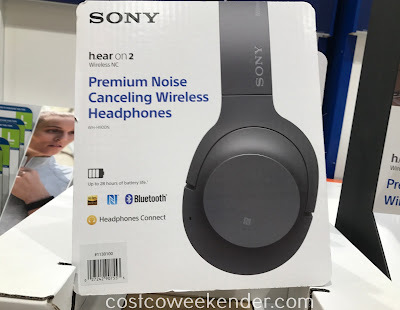 To me, it's a no brainer to give it a try, especially given Costco's return policy if the Sony doesn't provide what I'm looking for in a pair of headphones. If you're into music, then you'll know how important a good set of headphones are. 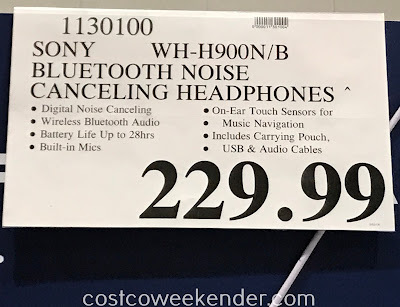 That's why it's necessary to check out the Sony h.ear on 2 Noise Canceling Wireless Headphones WH-H900N from Costco. It provides the crisp audio that you want and need to listen to your favorite songs. Not only that, but the noise cancellation technology in the Sony h.ear on 2 Wireless NC Headphones further makes the audio that you want to hear that much crisper. It'll almost feel like you're in the front row of a Taylor Swift concert. 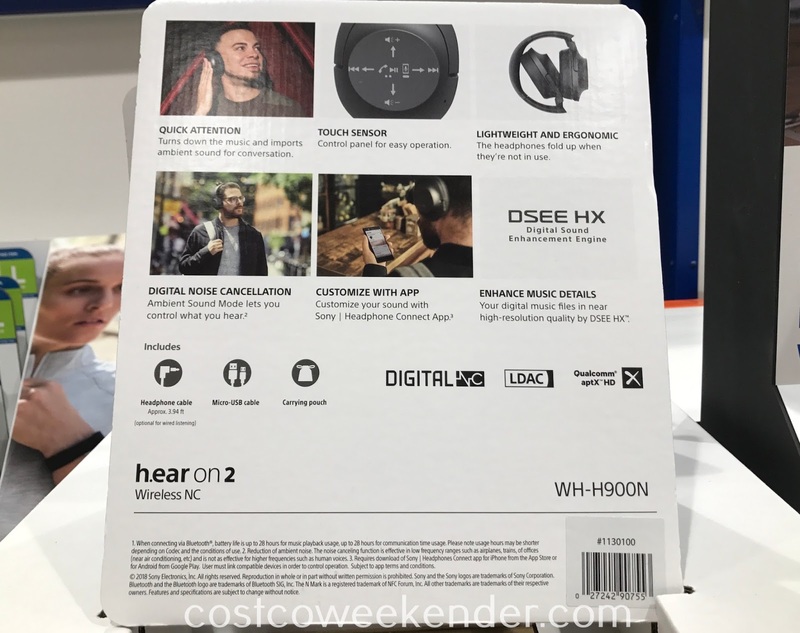 Turns down the music and imports ambient sound for conversation. The headphones fold up when they're not in use. Ambient Sound Mode lets you control you hear.